For the first time since the 2011 World Cup, a major ICC men’s tournament will take place without an India v Pakistan group game when the T20 World Cup (nee World T20) takes place in Australia next year. The last five international tournaments have all featured India-Pakistan group-stage games, while the farcical 10-team World Cup and its dreadful round-robin format of course means the two will meet at least once in England later this year. But with Pakistan and India currently ranked first and second in T20 cricket not even the ICC could find a fudge to place them both in the same pool given the tournament’s two-groups-of-six format. You can check out all the fixtures here. 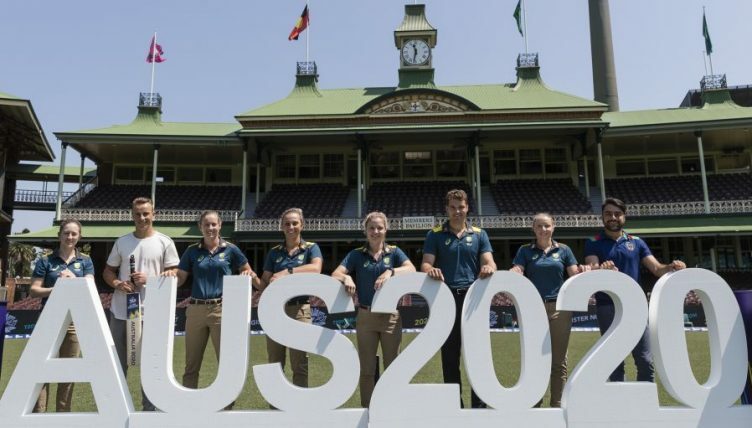 There will also be no meeting between England and Australia in the group stage, with England in Group B alongside India while Australia are in Pakistan’s section of the draw. The top eight sides go straight into that ‘Super 12’, while eight other countries will vie for the remaining four places in what the ICC insist is the ‘first round’ but when you strip away the ICCspeak is in reality another round of qualifying. Sometimes even the ICC forget their own story, referring to the first Super 12 game as “opening day” in a soon-deleted tweet. Afghanistan’s remarkable rise sees them qualify direct for the Super 12, and they will be in Group B alongside India, England and South Africa. New Zealand and defending champions West Indies join Pakistan and Australia in Group A.
Sri Lanka and Bangladesh, the ninth and 10th-ranked teams, will be in the first round/qualifiers against six opponents yet unknown; they’re still in the early stages of the initial qualifying process. Scotland, Zimbabwe, Netherlands, Hong Kong, Oman and Ireland will be joined by eight regional qualifiers to fight out for the final six spots later this year – probably in October but that is not yet confirmed. The top two teams from each Super 12 group progress to the semi-finals at the SCG and Adelaide Oval, with the final at at the MCG on November 15. The groups and fixtures for the women’s tournament in February and March 2020 have also been confirmed.